Grand Banquet, Goregaon West, Mumbai, creates the perfect setting for pre-wedding functions like mehendi and sangeet. The trendy and bright decor of the banquets will create the perfect mood for your guests to swing. To throw the best birthday or anniversary party, This banquet hall in Goregaon Grand banquet is the place you’d want to be. The interiors are classy and elegant, and requires very little decor. Known for its world class cuisines and award winning food for both Vegetarians and Non-Vegetarians, Grand Banquet, is the one-stop-solution of best of delicacies, available in the city. Its prime location near Motilal Nagar II makes it easily accessible for your guests. 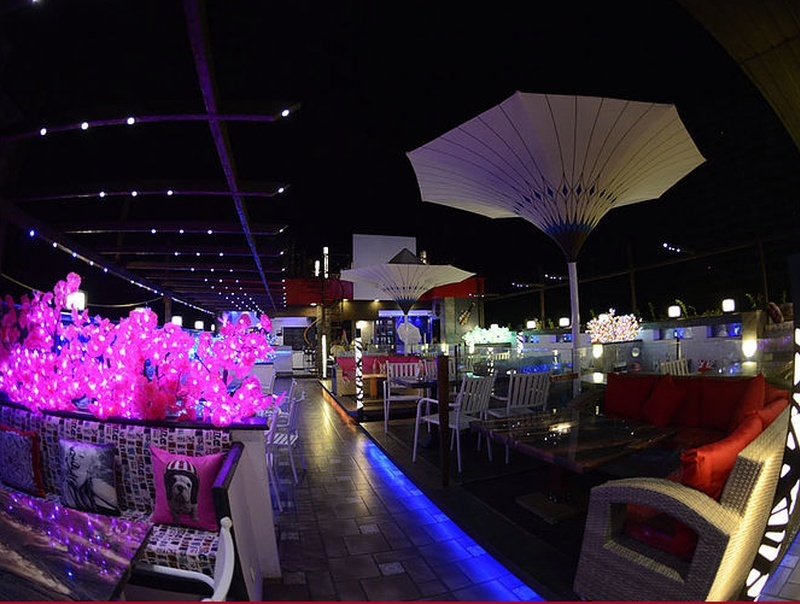 With brightly lit, Air-Conditioned halls and beautiful decor, it is sure to amaze your guests. Grand Banquet, Goregaon West has a team of caterers and decor that work hard to make your special day memorable. The plethora of options in the menu is something that is sure to attract you. You get to choose the delicacies from those, who are the best. If you have a guest list who love Non-Veg, what better than Kasbah Grand. For a vegetarian guest list Mumbai 90 are the ones who can satiate the taste buds of the vegetarians. Live counters can also be arranged at this banquet hall in Goregaon for perfect barbequed side dishes. In addition to wide range of world cuisine, the major USP of Grand Banquet, Goregaon is the availability of separate kitchens for Veg & Non-Veg.